ILLUSTRATION: NOAH KROESE: Wintertime. And the livin' ain't easy. 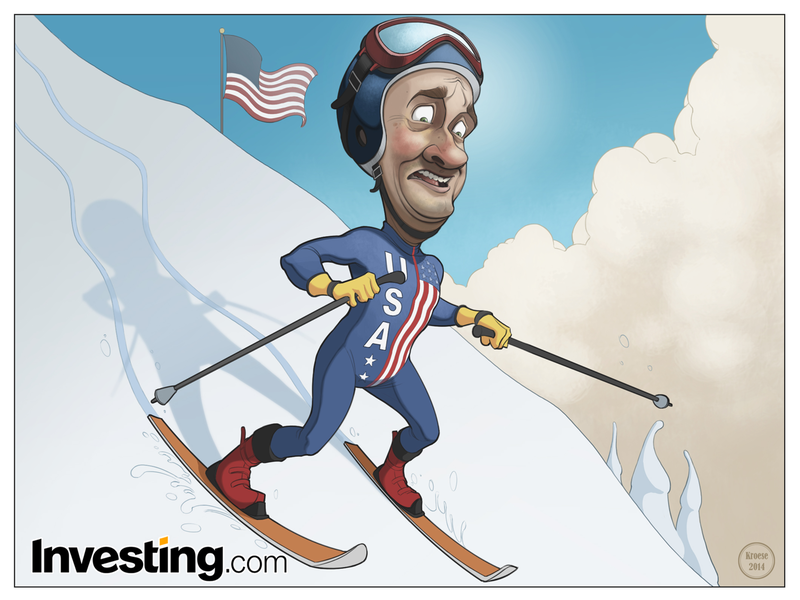 This week, I was asked by the team at Investing.com to draw a downhill skier wearing a Team U.S.A. uniform. 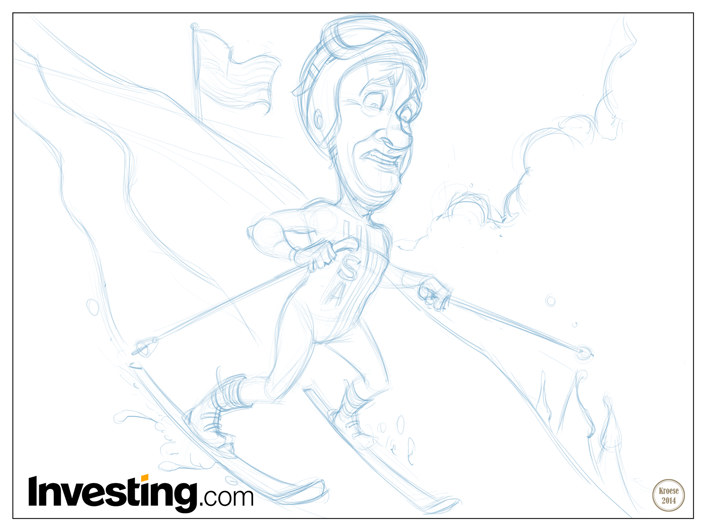 The skier was to be headed down a steep slope, clearly struggling. He's meant to represent the US economy, which has apparently slowed somewhat in recent weeks. Some posit that said slowdown is due to the wintry conditions currently punching people in the face with snow and cold across the country. I myself can relate to this. 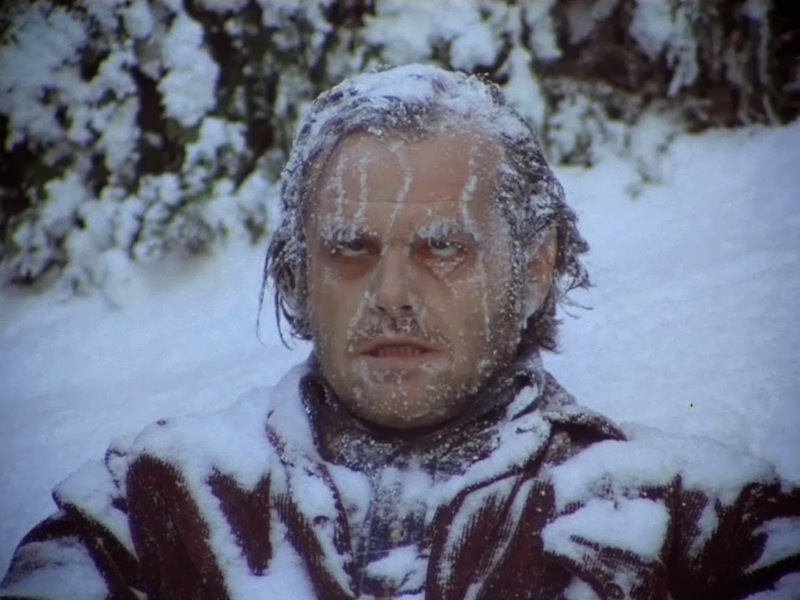 When I woke up this morning, it was one degree outside. You know what I don't feel like doing when it's ONE degree outside? Living. You know what I also don't feel like doing? Buying stuff. So if the softening of the economy is due to the miserable weather conditions, based on personal anecdotal information, I can't say I'd be surprised.